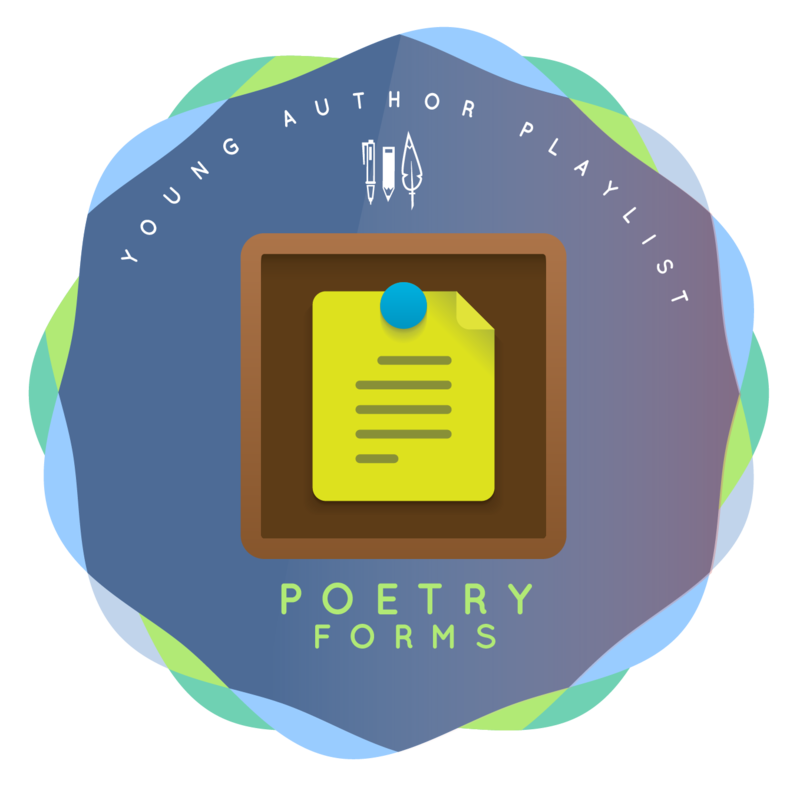 Complete the 4 steps in Level 2 to earn the Young Author: Poet 2 badge and unlock the opportunity to publish your work in YAP Mag. Take your writing to Level 3 to earn more badges and unlock new opportunities. Poetry uses creative techniques such as metaphor, simile, and figurative language to tell our stories and describe the world around us. 1. Read the definitions of Metaphor, Simile, Figurative Language. 2. Read one of the poems listed under Resources. Note how the poet uses description. 4. Describe each thing through 1) Metaphor, 2)Simile, and 3) Figurative Language. (You will have 9-12 lines of poetry total). 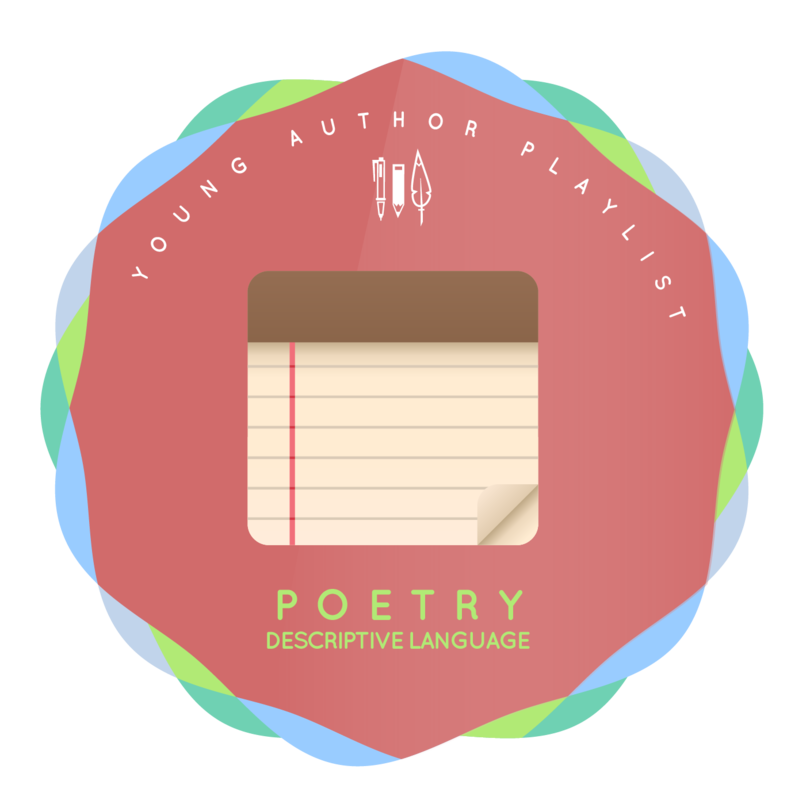 Submit your list of items and lines of poetry as a blogpost. Aimee Nezhukumatathil, "Are All the Break-Ups in Your Poem Real?" Martin Espada "En La Calle San Sebastian"